In the heart of a historic city, an exciting new Quarter has emerged. 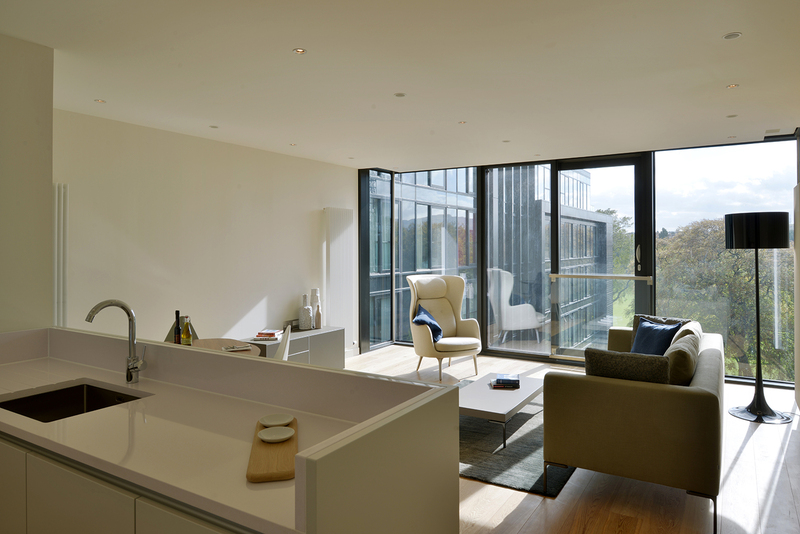 Quartermile is a cosmopolitan mix of luxury apartments, vibrant cafes and thriving businesses in a prime city centre location. 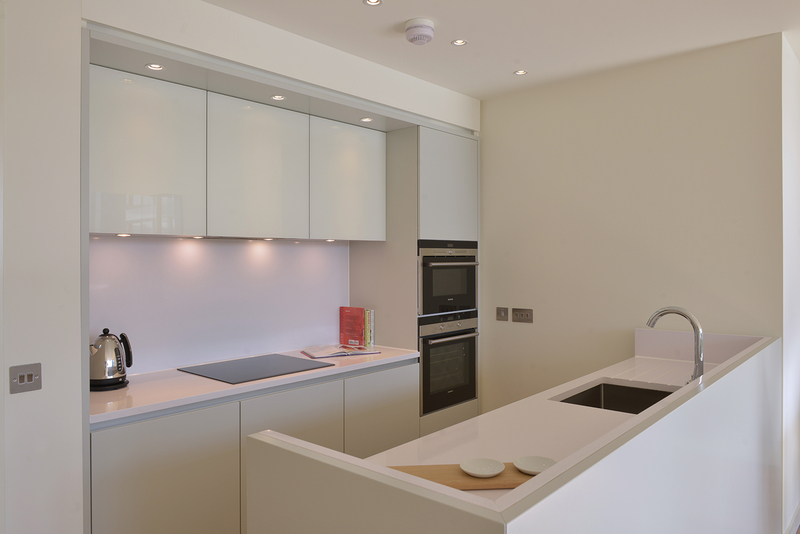 Our brief was to supply high quality products with an open plan design for x32 apartments. 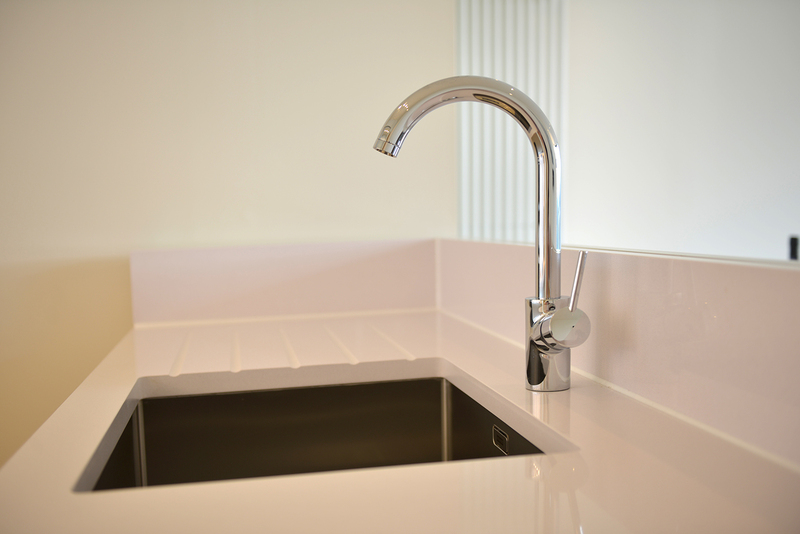 Every Quartermile apartment is beautifully appointed to the highest specification with every component designed to accompany one another perfectly. 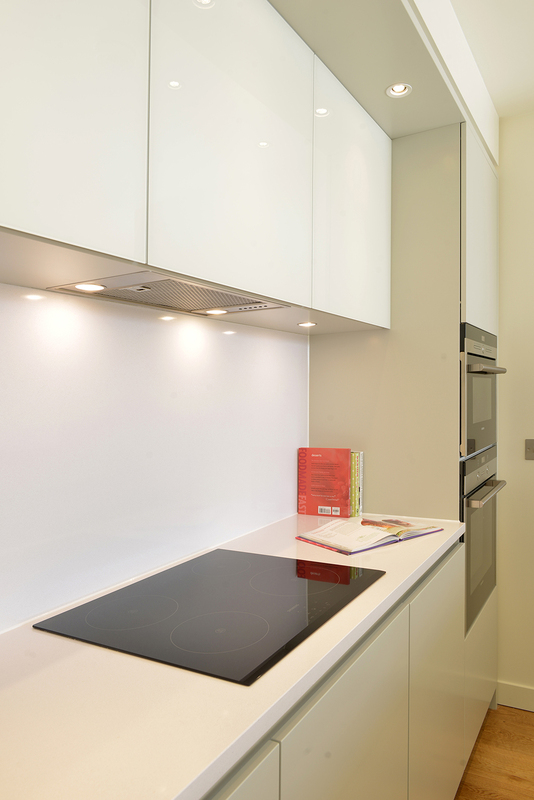 Designer Leicht kitchens boast state-of-the-art, integrated Siemens appliances and stunning Silestone worktops.